Founded in 1991, the Virginia Academy of Fencing (VAF) is the World’s Largest Fencing School. As a Washington, D.C. metropolitan area institution for the past 30 years, VAF has introduced fencing to thousands of adults and children in our state-of-the-art 13,000 square foot fencing facility, conveniently located right off of the Capital Beltway. VAF is open 7 days a week for classes and training. Teaching fencing is only one part of our overall philosophy. Respect, honor, good sportsmanship, and manners are an integral part of our disciplined approach to achieving athletic and personal growth. With some of the best coaching staff in the world in their respective areas of expertise, our coaches combine the teaching of technical proficiency with individual mentoring and the development of positive personal skills which will last a lifetime. Men and women, girls and boys, from ages 4 to 80 fence here! They are recreational Olympic sport fencers, Historical Swordsmanship practitioners, state, national, and international champions, and World Championship competitors. At VAF, students develop both the intellectual as well as the athletic aspects of these unique disciplines. Our training programs are designed by both a Russian Fencing Master, US National Team Coach, and Professor of Fencing at American and George Mason Universities, and by a leading authority on Western martial arts and published author of Historical Swordsmanship articles and books. In addition to our many Introductory courses, our Intermediate and Advanced levels enable members of the academy to progress to a greater degree of training and ability. For the Olympic Sport fencer, this culminates with the Competitive program - with a very strong focus on training and preparation for local, state, and international events. Whether you are considering an introductory class, or furthering your current fencing experience, VAF has a program that will help you achieve your goals. Get more information or sign up on our Getting Started page. 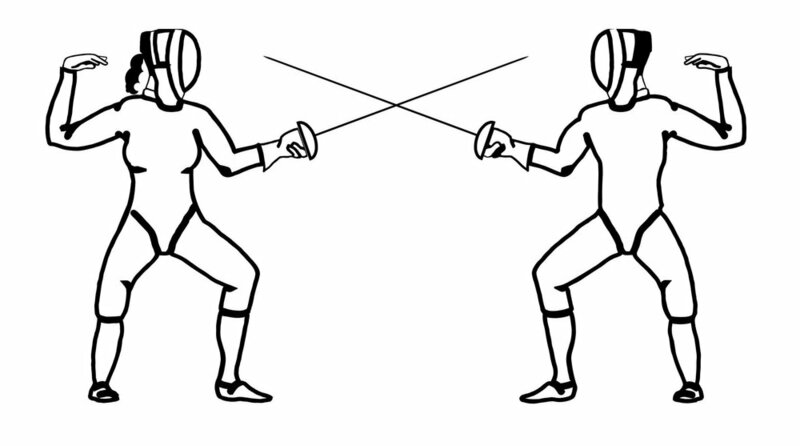 Learn more about Olympic Sport or Historical Swordsmanship programs. Upon request, VAF will gladly conduct classes and demonstrations at public or private schools, recreation and community centers, and places of business. Our business office will provide details on how you can schedule a demonstration or class.